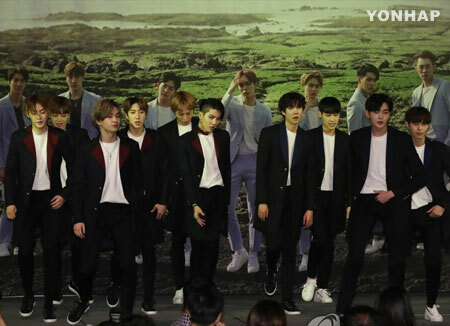 The K-pop boy group T.E.N has become the first idol band to form in a collaborative effort between Korea and China. The group consists of ten members, with seven from the South Korean boy group Rion Five which debuted in 2014 and three singers from China. The new group will be jointly managed by two South Korean management agencies and one Chinese company. The group’s first digital single “Haeyo Haeyo,” an electronic dance number with house rhythm, is now available for streaming at major online music stores. The group will promote the single in both Korea and China.